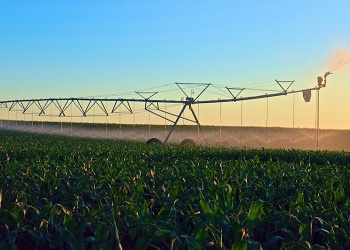 Yes, our pivots look different, but you’ll understand the difference once the performance starts doing the talking. 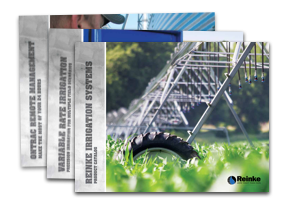 When you’re looking to guide the end tower of your system, swing arm corners or lateral move systems, there’s no better choice than the Reinke Navigator GPS system. 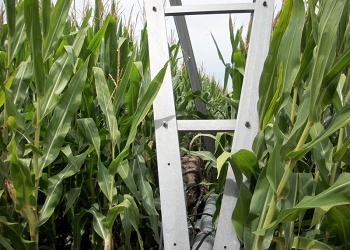 You’ll receive unmatched precision, which is critically important when applying chemicals or maximizing acres. GPS is also virtually maintenance free, saving you time, labor and money. 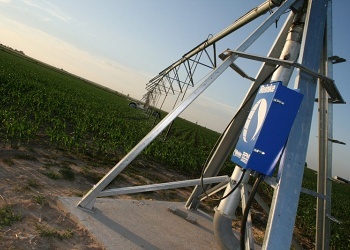 The high-strength steel that goes into Electrogator II pivots and lateral move systems can be as much as 50% stronger than steel used in competing irrigation systems. The result is a high-strength structure weighing as much as 20% less. Reinke offers a 5-year structural warranty that’s unparalleled in the industry. 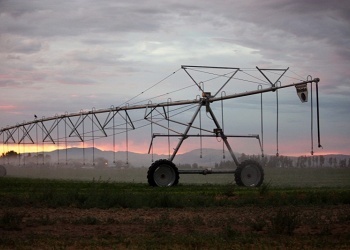 With so few guarantees in farming, we want to give you more peace of mind. A Reinke system eliminates three extra tons of soil-compacting weight (when compared to our competitors' machines). 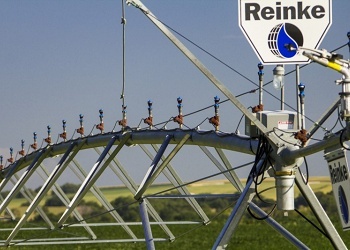 Considering getting a pivot unstuck or filling wheel ruts takes away time and effort from other activities, a Reinke could save you a lot over the course of its life.